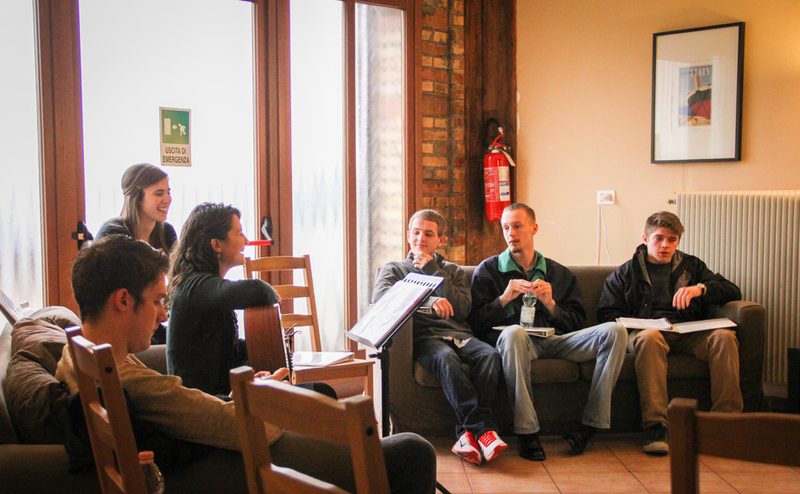 If you’re on your way to Italy or considering a semester at Saints Bible Institute, this information will give you the tools you need to prepare yourself for the next step in your journey abroad. Students should book a round-trip flight to and from the Venice-Marco Polo airport. We recommend starting your search with tools such as Student Universe or Kayak, a local travel agent, or your preferred airline. Transportation to and from the airport will be provided by Saints Bible Institute on the official arrival and departure dates listed. SBI will not provide lodging or transportation for students who arrive before the semester begins or depart after the semester ends. A valid passport is required to enter Europe. Your passport must remain valid for at least 3 months past your departure from Italy. Click here to apply for or renew a passport. Americans are granted a free 90-day tourist visa that also allows access to other countries in the European Union. Please note that a semester at SBI typically last 88 or 89 days—students will not be able to travel in Europe prior to their semester at SBI. Staying past the 90-day visa expiration date puts students at risk of deportation. If you intend to stay longer in Europe you must apply for a long sojourn visa. A semester in Italy is a fantastic opportunity to explore the Italy and other European countries. Students are free to make their own travel plans for Fall/Spring Break and enjoy nearby cities during free weekends at SBI. The Residence Life staff make recommendations, estimate costs, and provide brown bag lunches for optional Saturday day trips. Students should budget for transportation, snack, souvenir, and entrance fee costs. Italy is home to an excellent public transportation. Students can catch a bus in San Lorenzo or a train in Casarsa (two miles away) to reach surrounding cities and even international routes. There are also a number of discount airlines that fly in and out of the Venice-Marco Polo and Venice-Treviso airports (perfect for Fall/Spring Break travel). Venice is also home to a number of cruise and ferry lines traveling to and from southern Italy, the Balkans, and Greece. Travel guides like Slow Italy, The Lonely Planet and Trip Advisor are great resources. 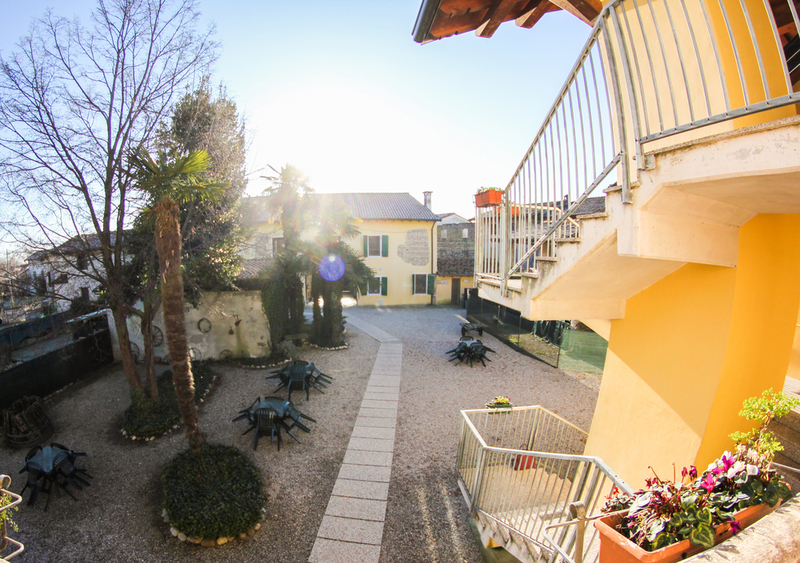 The SBI campus is set in a quiet, rural village in northern Italy. 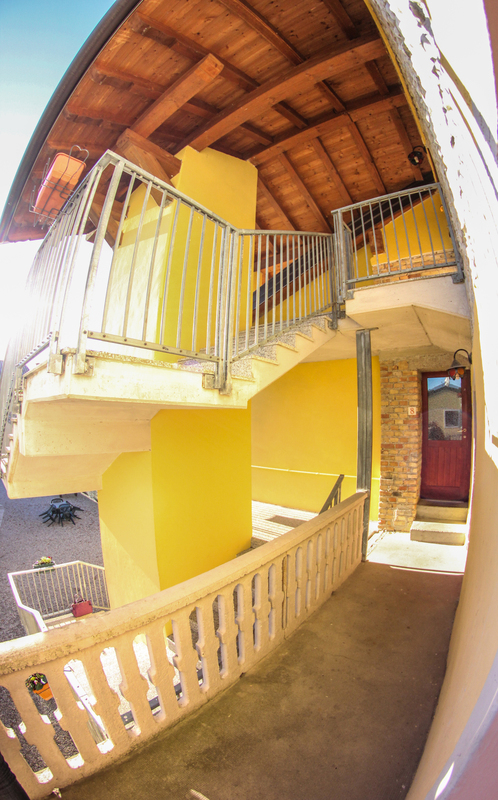 The area is very safe and easy to navigate, which is perfect for walks through the lanes and vineyards. SBI staff take careful measures to ensure the safety of the campus and to train students to avoid pick-pocketing in crowded tourist areas. Students sign up for an ISIC Student Discount ID Card as part of their semester in Italy for a year of student-only discounts on travel, hotels and hostels, and museum entrance fees. An ISIC ID Card also includes basic travel insurance (required to study abroad) for one year with higher levels of coverage available (and optional). Students must show proof of medical and travel insurance (including emergency medical evacuation) before departing for Italy. The required ISIC Student ID card includes basic travel insurance coverage. Students can also opt to purchase a higher level of coverage by upgrading from ISIC Basic to ISIC Premium or Explorer policy levels or choosing a policy from Allianz, Trawick, or a similar company. Medical treatment is available at a local Italian hospital. Treatment for common ailments is usually inexpensive with hospital bills paid in cash at check-out. Claims can often be submitted to your American insurance carrier. 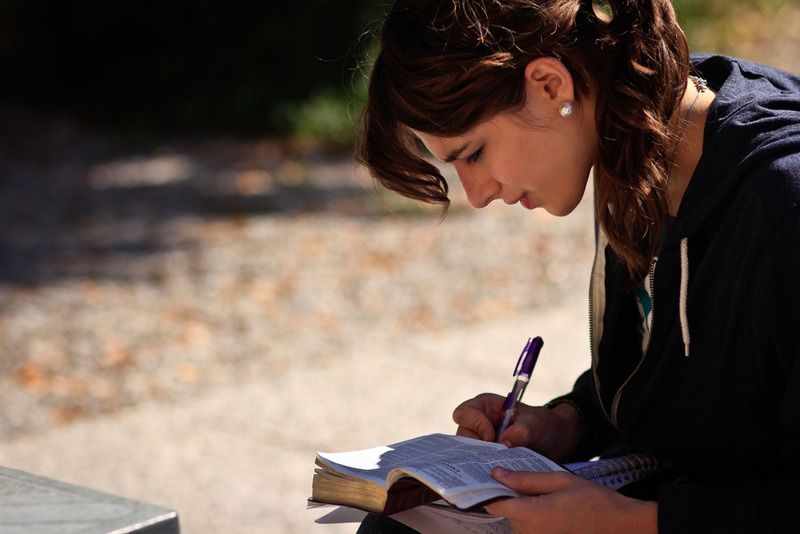 A textbook list is provided through Bryan College’s student resource portal each semester. Many texts are available for rent at SBI and will be noted on the list. All other texts should be purchased in the United States and carried to Italy by the student. Because of the intensive format of each course textbooks cannot be shared. The easiest and least expensive way to purchase Euros is to make withdrawal from ATMs in Italy using a debit card. U.S. dollars are not needed in Italy. Major credit cards are also generally accepted, although credit card purchase minimums tend to be higher than in the United States. To prevent fraud alerts, it is very important that you contact your bank and credit card company to inform them that you will be traveling in Europe. Click here to see current exchange rates for the Euro. 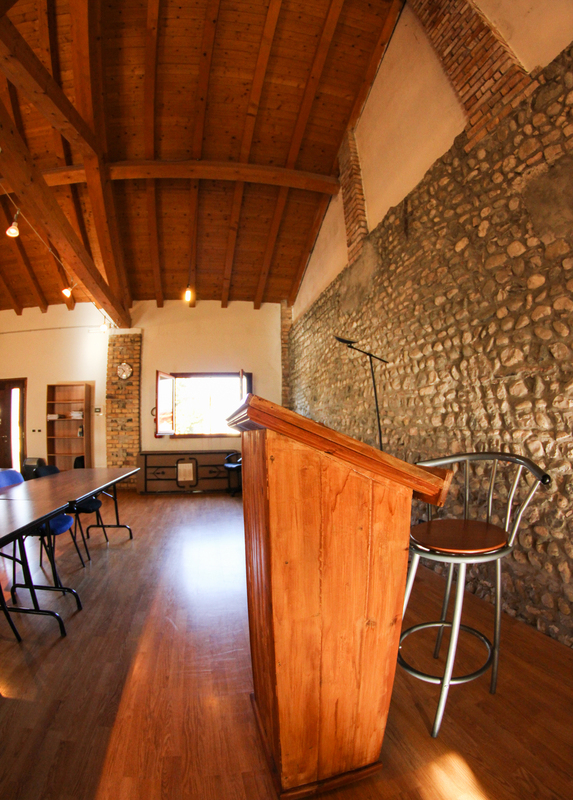 The Saints Bible Institute campus in northeastern Italy is set in a renovated 200-year-old farmhouse, including dorms, a student kitchen, dining room, kitchen, student lounge, staff office, classroom, and laundry room. Residence Life Facilitators live on campus with students and are available in case of questions or emergencies. The student lounge is home to student mailboxes, wireless internet, a printer and paper available for student use, a desktop computer, and comfortable seating. Please note that Western Europe uses a 220V/50Hz electrical system and different plugs. Check your electronic devices for a converter (common on laptops and some camera and cell phone chargers). Any American electronics without the ability to work on a 200V/50Hz system will need a converter. We recommend buying hair dryers or straighteners in Italy as they tend to short out. Student should bring at least one or two US to EU adapters in order to charge laptops, etc. If you would like to use a cell phone in Italy, you have several options: purchase a phone in Italy (usually around $50), purchase a SIM card for your U.S. phone in Italy, or switch your U.S. phone to an international plan. Cell phones are optional. Many students use Skype (http://www.skype.com/en/) or similar apps for free internet computer-to-computer video calls. You can also use Skype to call US phones (paid by the minute) or purchase a phone number and voicemail that can be reached by American phones. 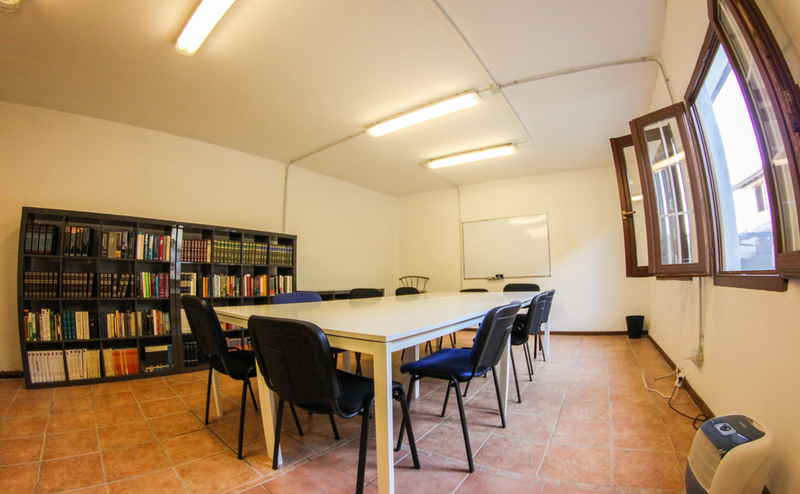 Wireless internet access is available in the lounge at Saints Bible Institute where students can stay connected to home in their free time. However, internet speeds are slower than Americans are accustomed to. The network is not set up for video streaming. Students can mail letters from a drop box around the corner from campus (stamps are available at a local post office in Casarsa). Each student has a personal mailbox for the semester where mail can be received at the address below. Packages are slow to pass through customs (i.e. 1 month transit time) and should be sent via FedEx to the student (not addressed to SBI). Medications/prescriptions are not allowed to enter Italy.